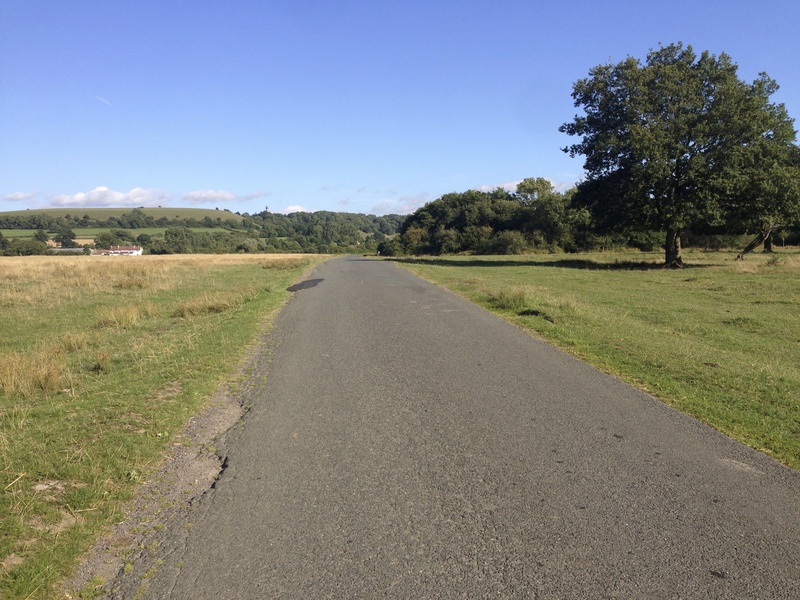 As 2013 draws to a close, I’m reflecting on one of my most memorable experiences of the year: fulfilling an old ambition of cycling from Wales to Buckinghamshire. 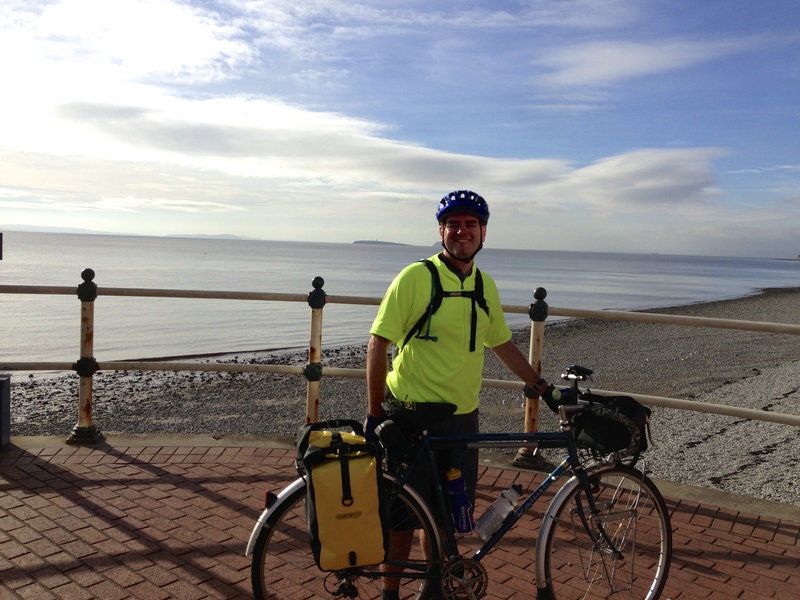 I set off on Monday 2 September from my parents’ flat on the seafront at Penarth, just outside Cardiff. It was a wonderful ride, but I’ll be honest and say I enjoyed it more in retrospect than at the time, with some exceptions. It was wonderful bowling along at 18mph on the levels between Cardiff and Newport. I loved the 25mph race towards Tetbury, as the first day’s 73 mile ride came to an end and I looked forward to dinner with my sister and her family in Cirencester. The Vale of the White Horse in Oxfordshire was a delight. 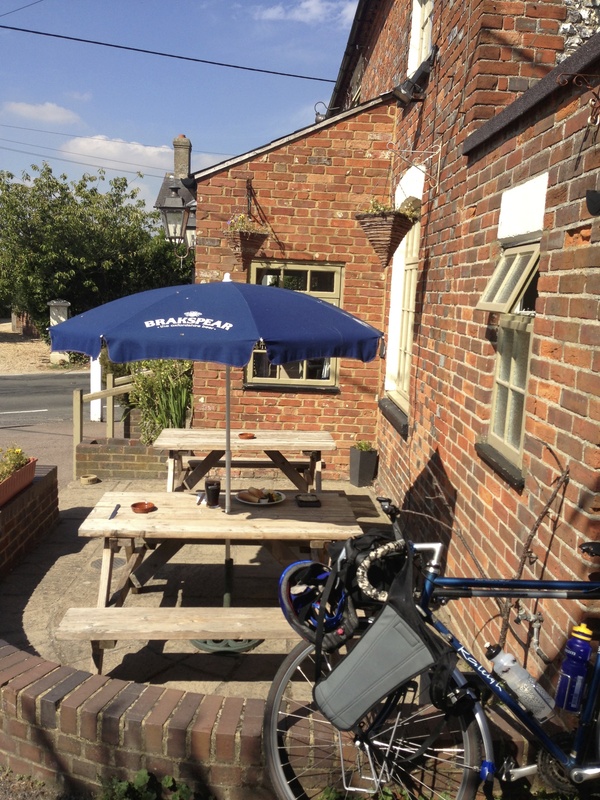 I relished my al fresco lunch at the Cherry Tree pub in at Kingston Blount, Oxon on day 3, in glorious sunshine, followed by tea and cake at the Roald Dahl Museum and Story Centre at Great Missenden on the final leg home. My least favourite bit? The interminable attempt to escape from Swindon. 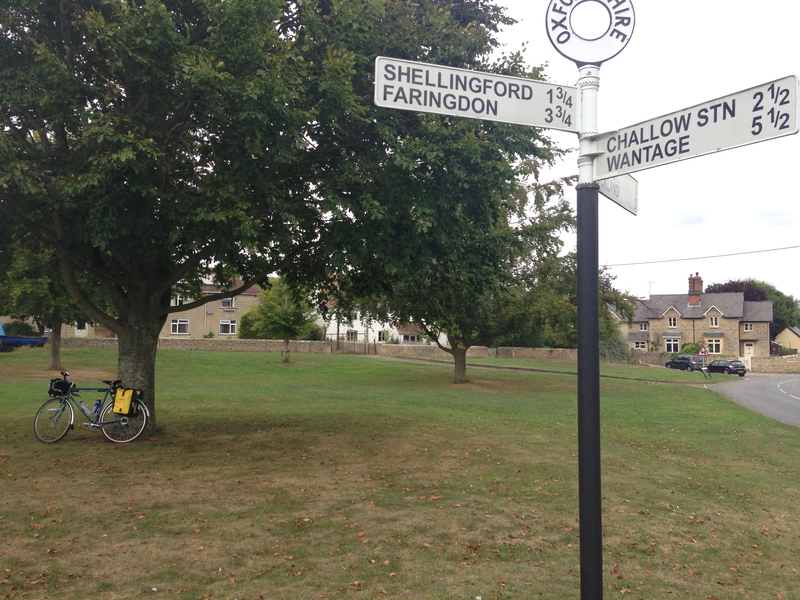 My route past Purton was closed, so I had to navigate Swindon’s characterless sprawl. (I’d have been better off going straight through the town centre.) I was very relieved to reach open countryside – no wonder I enjoyed the Vale of the White Horse. My biggest lesson: cycle touring rewards those who keep fit. But it’s still a peerless way to enjoy the countryside. PS: my 16 year old Raleigh Randonneur proved a superb choice for the challenge, as did my Ortlieb front roller classic panniers and my old Camelbak classic hydration pack. 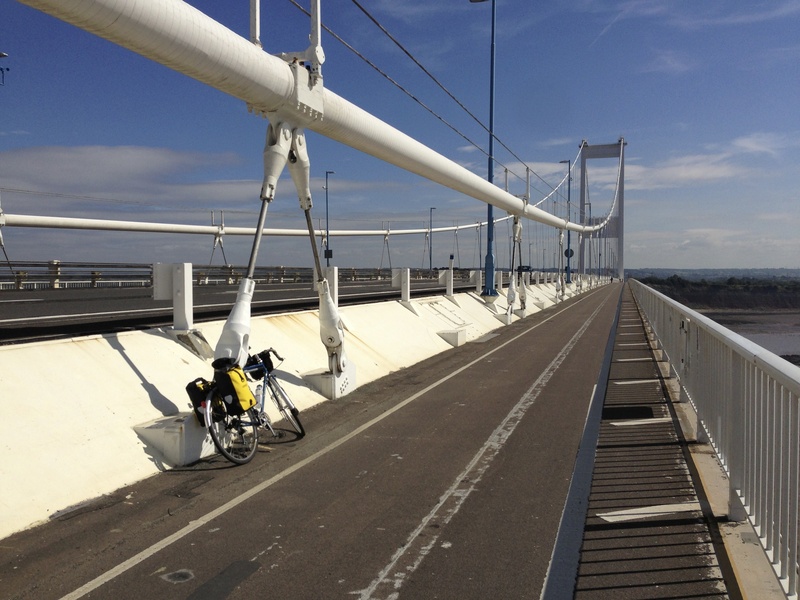 This entry was posted in Buckinghamshire, Cardiff, Cycling and tagged Cycle touring, Garmin Edge, Penarth by Rob Skinner. Bookmark the permalink.